For every bride, finding the perfect wedding dress is on top of her to do list, and her biggest task to acheive. Brides usually prefer to find their wedding dress months before their wedding to make sure everything goes as planned. When choosing a wedding dress, a bride has to keep in mind the wedding season, venue, and theme of the wedding. A bride also has to keep in mind that she can tailor make a wedding gown, and make alterations on her wedding dress to suit her style and wedding theme. If you're getting married in Qatar, then you won't find it difficult to find your dream wedding dress with all the great bridal boutiques available. For the full list of boutiques that sell wedding dresses in Qatar click here. 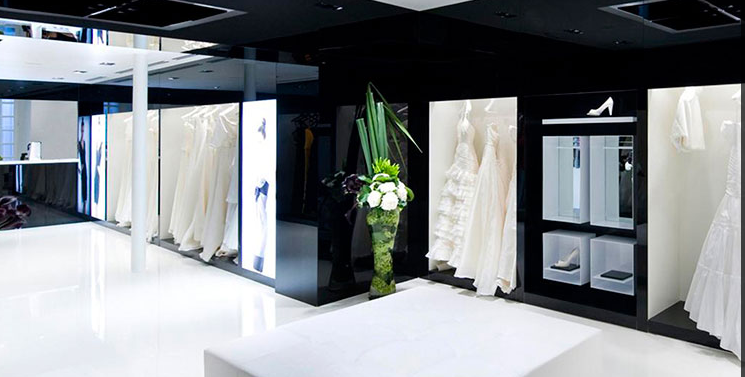 Vera Wang is one of the top bridal boutiques in Qatar, and around the world, as many celebrities have worn Vera Wang wedding dresses and shined on their wedding day. Vera Wang is known for her elegant and beautiful wedding dresses. 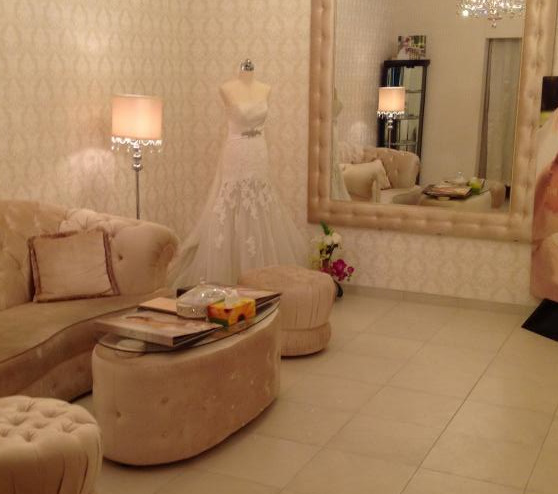 The boutique in Qatar takes private appointments to make sure every bride gets the perfect treatment. 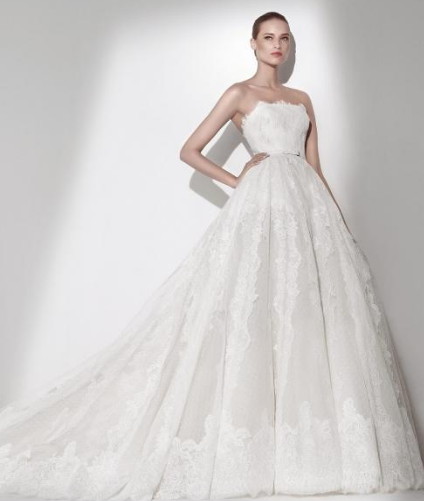 The Spanish brand Pronovias is all about elegance and femininity, for brides who want a simple yet elegant look on their wedding Pronovias is the perfect place to visit. Brides can alter and change the wedding dress they choose and make it suitable for their wedding and style. Pronovias also provides accessories, veils, and shoes for brides to complete their bridal look. Rosa Clara Qatar offers modern and unique wedding dresses as well as evening dresses that are suitable for the bride's mother and sisters. 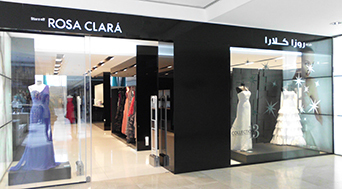 Rosa Clara also offers a special section for bridal accessories and shoes. The boutique is located at Bawaba Mall "The Gate", and offers a variety of styles and cuts to suit every bride. Sposabella Qatar offers stunning wedding and evening dresses that are perfect for engagement or henna parties. The boutique also offers bridal accessories and bridal veils. Sposabella carries the latest bridal trends and a variety of wedding dresses that suit every bride's style, from a wide range of international bridal designers suh as La Spoza. Make sure you book your appointment before going to the shop.